It's Summertime! 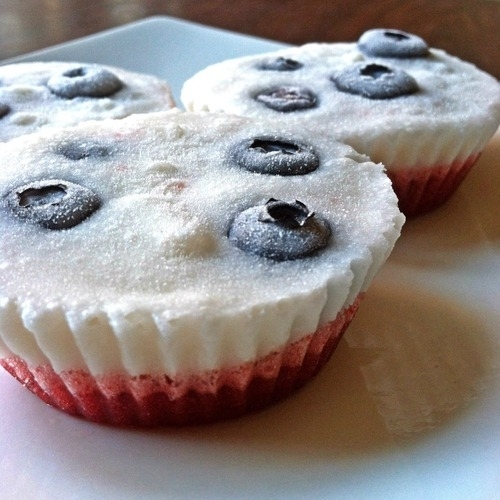 Sit back & Unwind with these cool treats! Fill half of Cup Molds. Freeze. Pour on top of Frozen Cherry layer. Add about 3-4 Blueberries in each cup and freeze. This mix would be great for icicle molds!